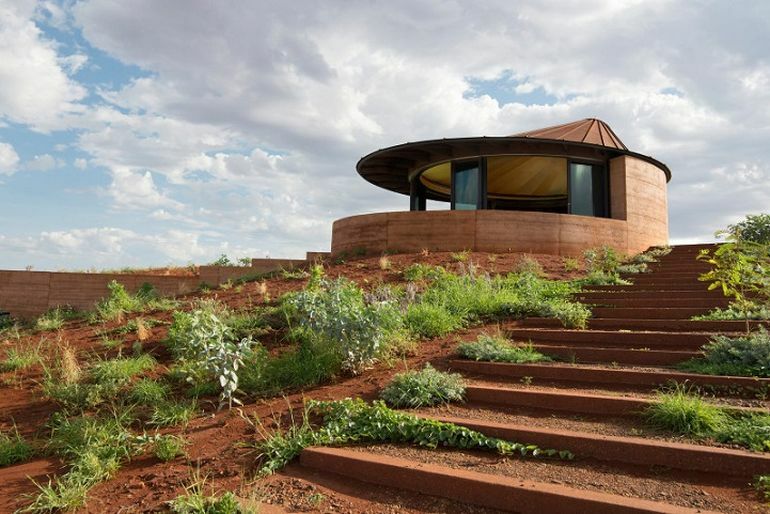 As part of a growing trend, architects across the world are embracing the simpler and more eco-friendly building techniques of our forefathers. 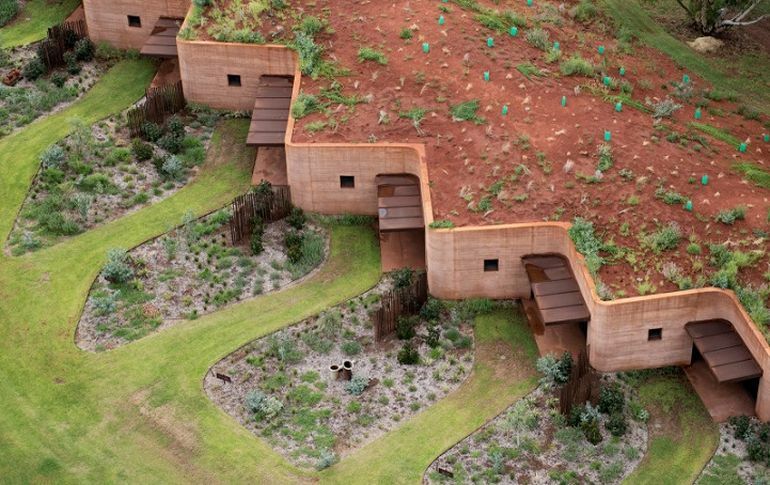 Constructed entirely using locally-sourced, natural materials, the 230 m Great Wall of WA is, as its name suggests, the longest rammed earth wall in all of Australia. 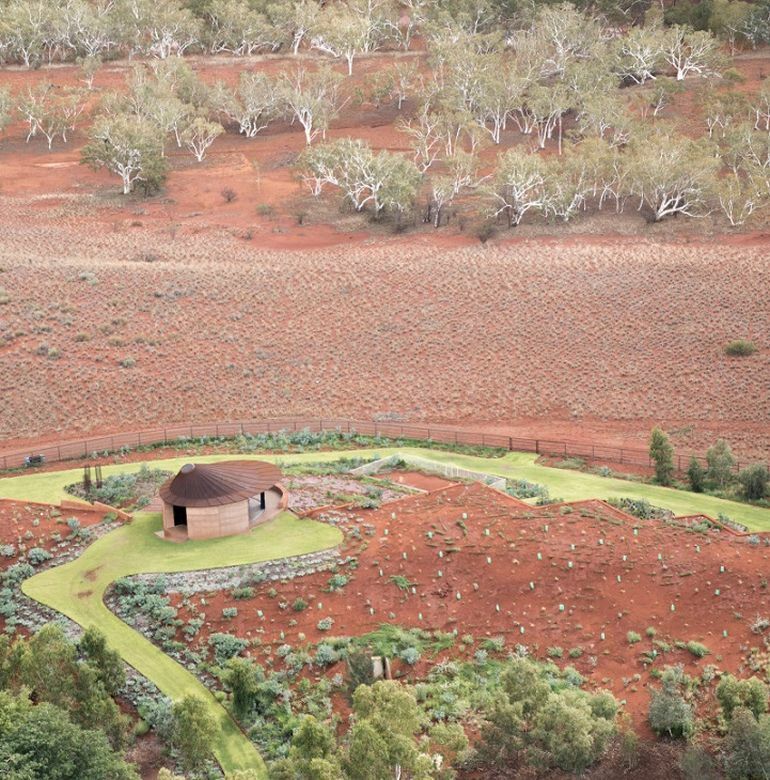 Designed by experts at Luigi Rosselli Architects, the structure houses twelve tiny apartments, intended primarily for farm workers looking after cattle during the mustering season. 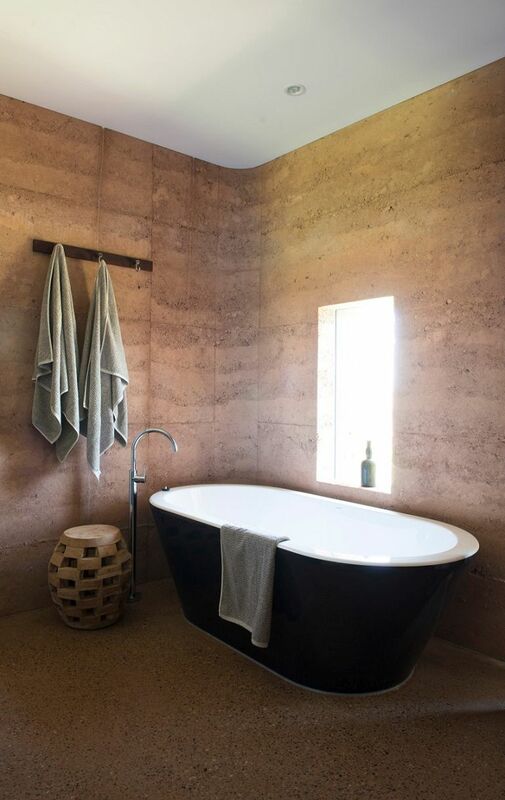 Erected along a sand dune, this simple earthen wall provides much-needed shelter from the scorching heat, typical of West Australian summers. 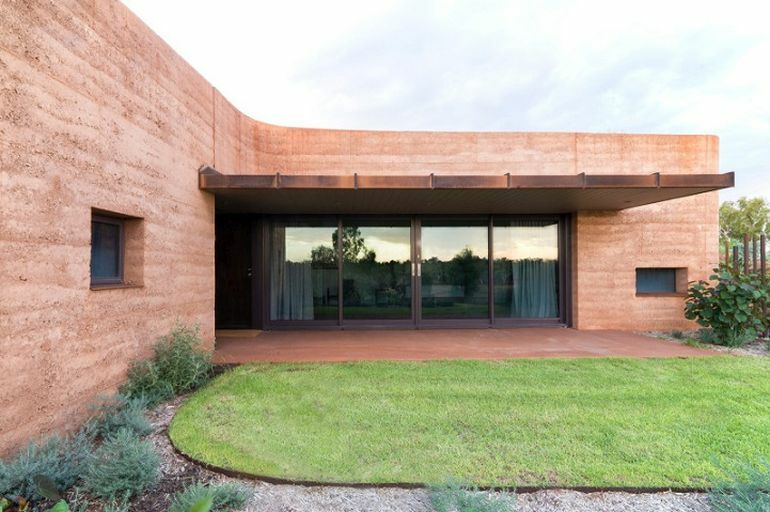 To construct the wall, the architects combined the iron-rich clay soil of the region with gravel obtained from a nearby river, binding them together using water sourced from a local bore of sorts. 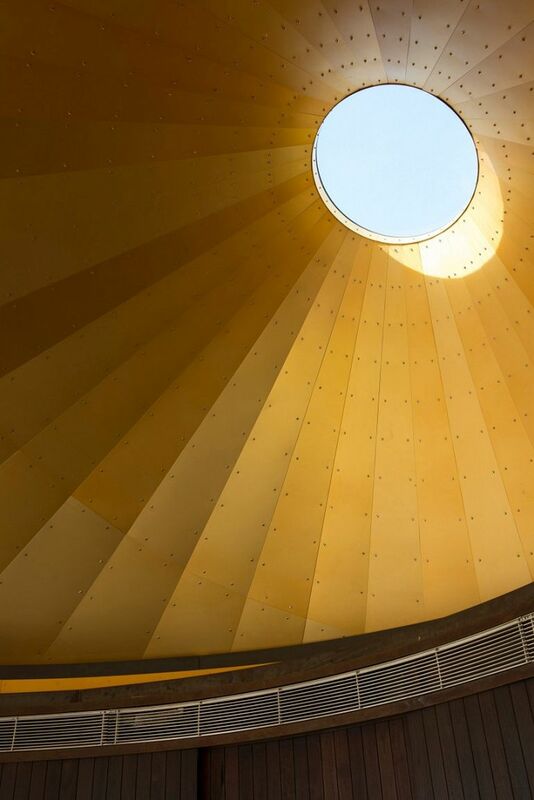 The mixture was then used to create the wall’s 450 mm-thick exterior facade, while the neighboring sand dune formed the structure’s roof as well as rear. 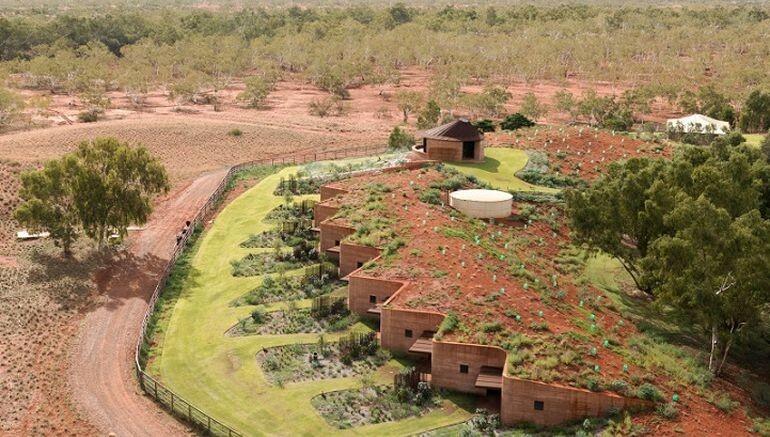 Built via a simple, yet energy-efficient, approach, the Great Wall of WA is based on ancient techniques that help save resources, money and also time. 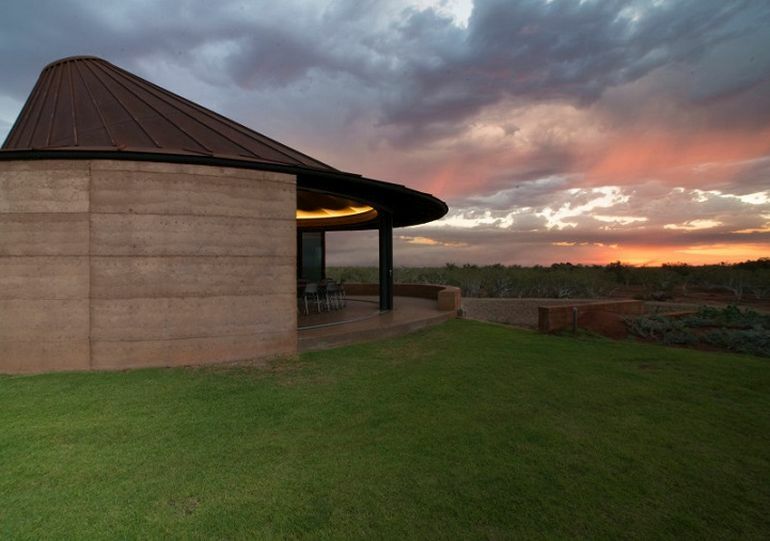 The design has recently been selected as a finalist for Australian Institute of Architects’ Western Australia awards. 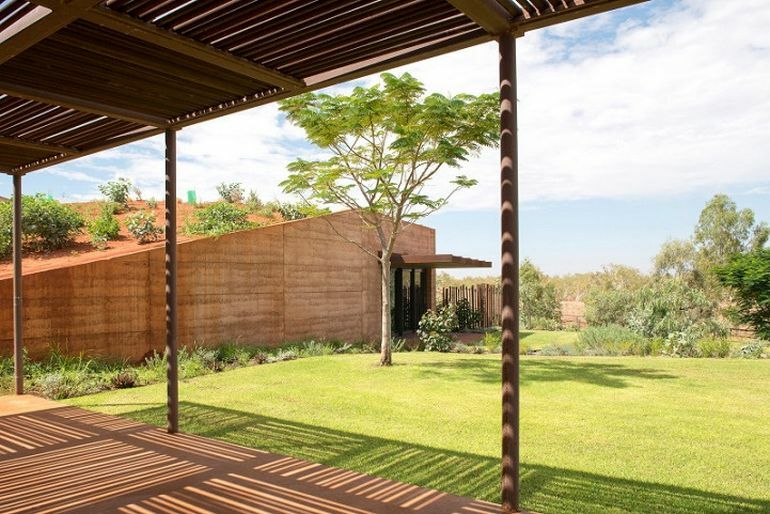 To know more about Luigi Rosselli architects, head over to the firm’s official website.